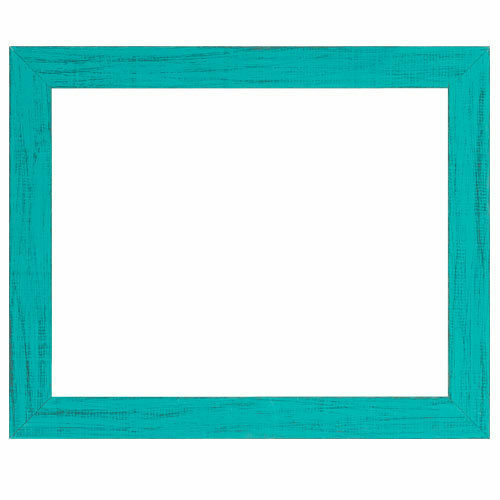 11" x 14"12" x 12"16" x 16"16" x 20"
I'm hoping this will bring out the teal in the picture. can this frame size be 30x30? BEST ANSWER: Hi Larry. We do have this frame that can be made in custom sizes. The custom frame is BP11. Thank you!